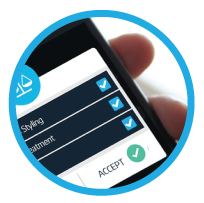 Allow your customers to book eyelash extension appointments easily on your website or even in your own branded app! 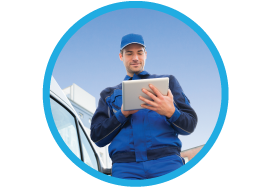 With OctopusPro, you are able to manage inquiries, appointments, and schedules on any device, at any time. Offering mobile eyelash extension services? In case you offer lash extension services in the comfort of customers’ homes, OctopusPro is perfect for you. You and your mobile eyelash extension professionals can download an app to easily accept new appointments and communicate with customers while on your way. 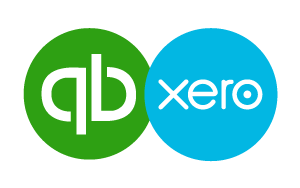 Meanwhile, your office can manage leads, invoicing, payments, and your clients and staff all under one software – safe and secure in the cloud! With online booking, customers can book services on your website, using your own branded app, or via third party services such as Facebook or Yelp. 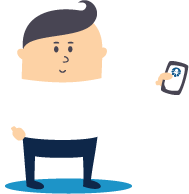 With OctopusPro, your customers can pay when booking, or your staff can invoice and charge them before or after the appointment. 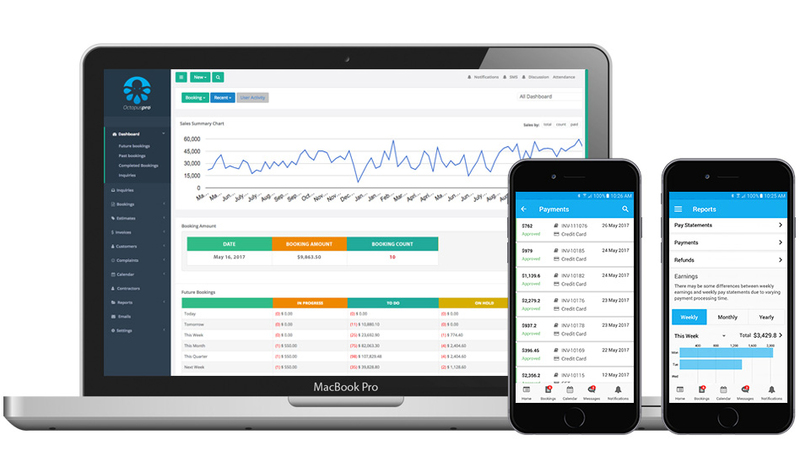 With OctopusPro, you can automate all your invoicing and payment reminders. No more stress and messy paperwork. You will be able to plan and track your work, invoice on time and get paid for each job! 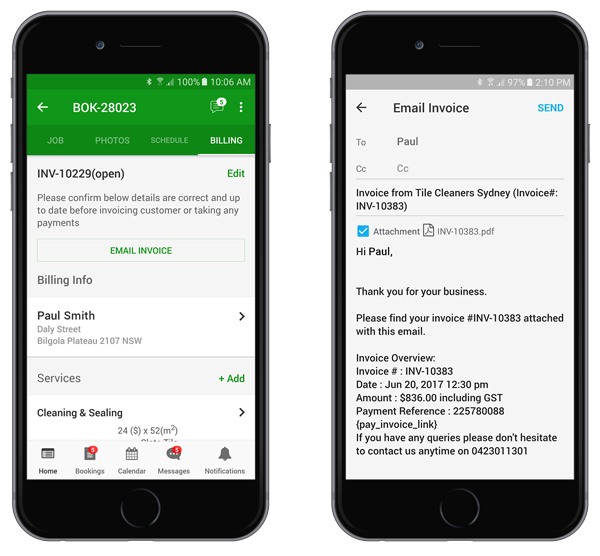 You will save time with the ability to effortlessly manage thousands of invoices at once with batch invoicing. Integrate OctopusPro with your other tools to keep all data streamlined. Your calendars will always be in-sync and accounting will be a breeze! 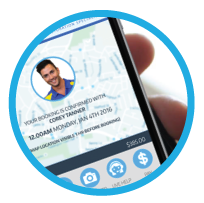 Reduce late and missed appointments and keep your staff and customers happy. 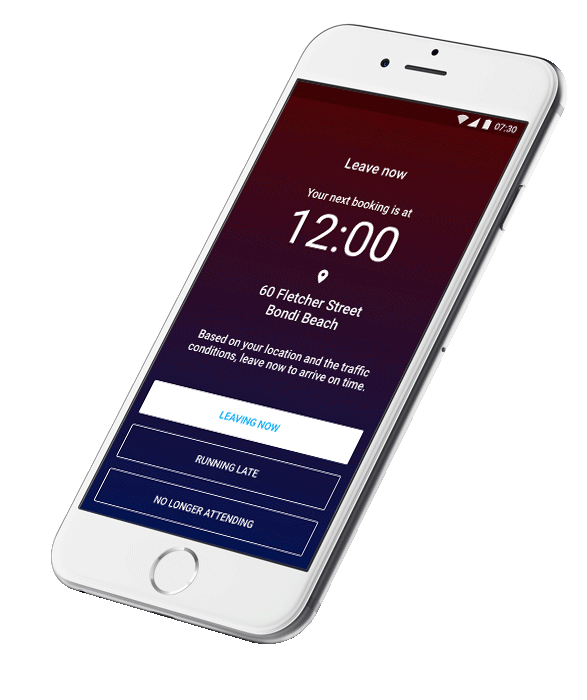 OctopusPro sends automatic reminders and alerts to both customers and mobile workforce, even taking travel time into account! OctopusPro’s integrated mailing lists feature allows you to manage all mailing lists for both your customers and staff. Increase sales and brand exposure with your own branded app by OctopusPro! Gain visibility in front of millions of potential customers with a presence in the Apple App Store and Google Play Store. Learn more about the opportunity, contact us now! Let OctopusPro take your eyelash extension business to the next level! Take the tour to learn more about how OctopusPro can revolutionalize your lash extension business! …Or try it out for free! Start the 30-day free trial and explore the endless possibilities to grow your business.